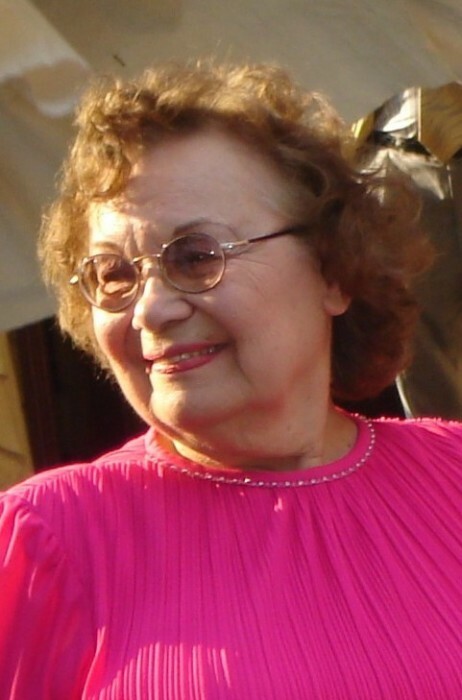 Anna Yankovich Makuch, 89, of Emlenton, passed away peacefully in the comfort of her home on the family farm in Scrubgrass Twp. on March 9, 2019. Born in Madawaska, Ontario, Canada on February 14, 1930, Anna was the daughter of the late Alex and Luba Mosteko Yankovich. Anna attended Madawaska Public Schools. She was a homemaker and had been a member of the Scrubgrass Grange and The Homemakers Group. In her earlier years she attended Big Bend United Methodist Church and enjoyed crafts, gardening and caring for her bluebirds. Anna is survived by a son, Ken Makuch and his wife, Sue, of Westford, MA; a daughter-in-law, Connie Makuch of St. Petersburg, FL; four grandchildren, Jennifer Ralph and her husband, Lee, of Coraopolis, PA, Matthew, Daniel, and Tina Makuch of Westford, MA; a great granddaughter, Becca Ralph; three sisters, Mary Kirkpatrick of Burlington, Ontario, Pauline Kroner of Kitchener, Ontario, and Shirley Yankovich of Peterborough, Ontario, as well as a number of nieces, nephews, and cousins. In addition to her parents, Anna was preceded in death by her husband, Steve Makuch, three sons, Stephen, Robert, and James Makuch, as well as a number of brothers and sisters. A private family memorial gathering will be held at the family farm at a later date. Interment alongside her husband and sons will be in Big Bend Cemetery, Scrubgrass Twp., Venango Co. Online condolences may be sent by visiting www.hilefh.com. Arrangements are under the direction of Hile Funeral Home Inc., Emlenton.